For an array of reasons, almost all airlines have come up with strict baggage policies over the years. Despite the fact that these policies are similar, they may show a discrepancy from one airline to another. If you are a frequent flyer then it is advised that you check with the carry on allowance, checked baggage allowance, excess baggage rules for each airlines. 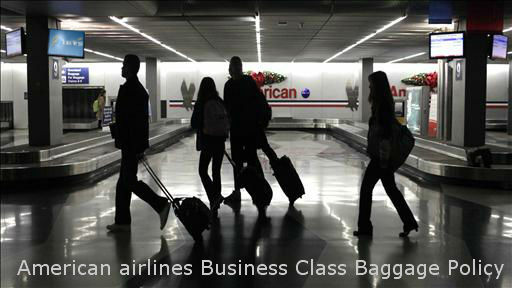 Former knowledge of the baggage policy will make your air travel less troublesome. You can take one small carry-on bag together with one personal item per passenger, on condition that carry-on bag fits comfortably in the box without being loaded. With that said, it should not exceed overall dimensions of 45 inches (length + width + height). Maximum dimension should not go over any of the following capacity: 22" long x 14" wide x 9" tall or 115cm (56 x 36 x 23 cm). Coming to the personal items, it shall include purse, briefcase, laptop bag that does not go over 36 inches (length, width and height).